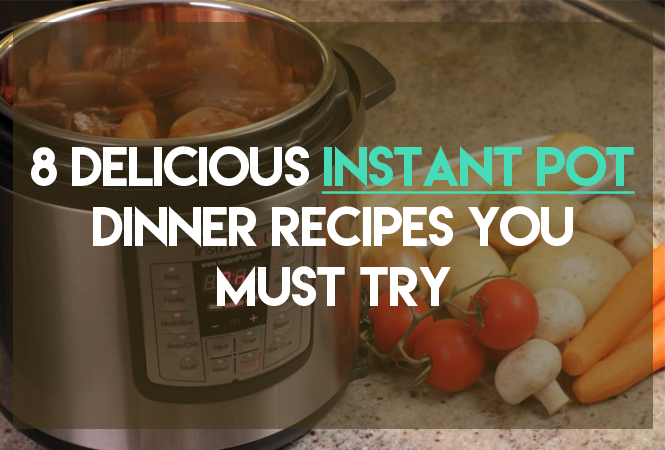 Need Instant Pot dinner ideas for tonight? 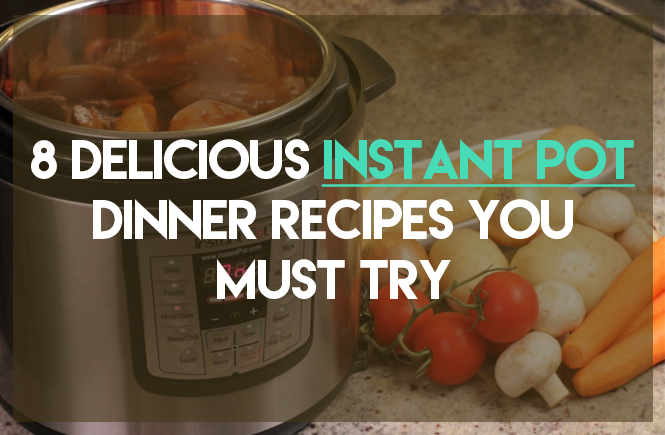 Here are 8 delicious Instant Pot dinner recipes that you must make for your family. They’ll love each of them. 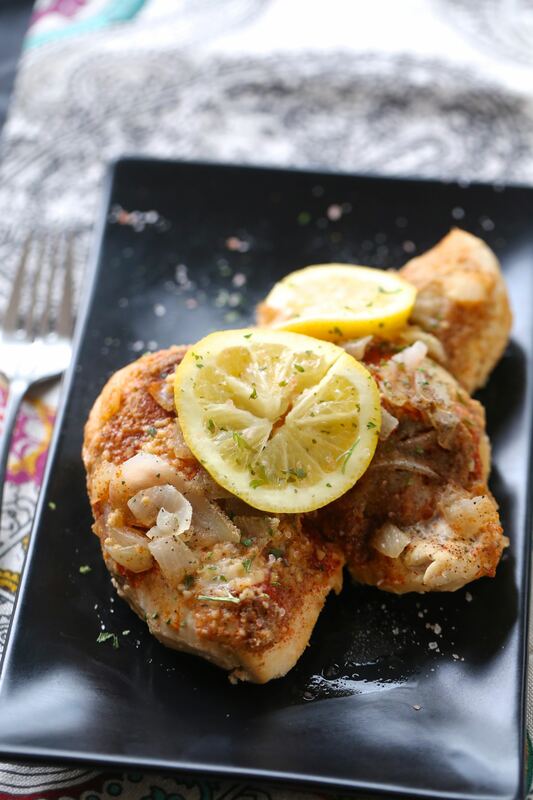 If you’re running out on time and have no idea of what to cook for dinner, try out this recipe of scrumptious lemon garlic chicken. 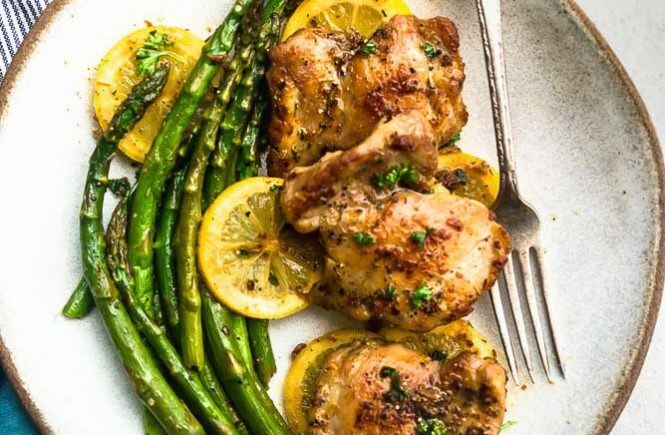 It seems weird but you can cook a whole chicken in an instant pot in just 30 minutes. 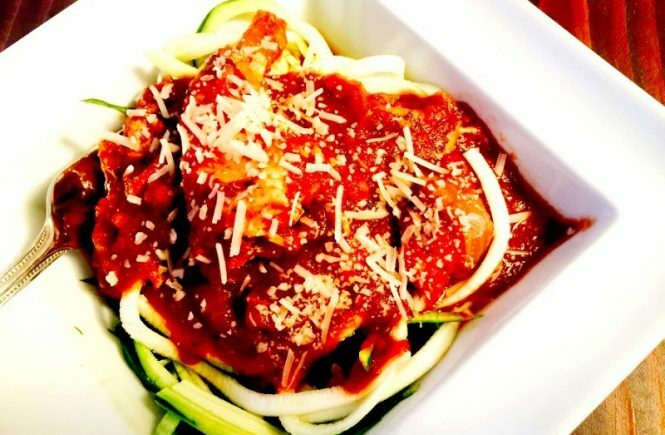 Try out this recipe and have a mouth-watering treat for dinner. 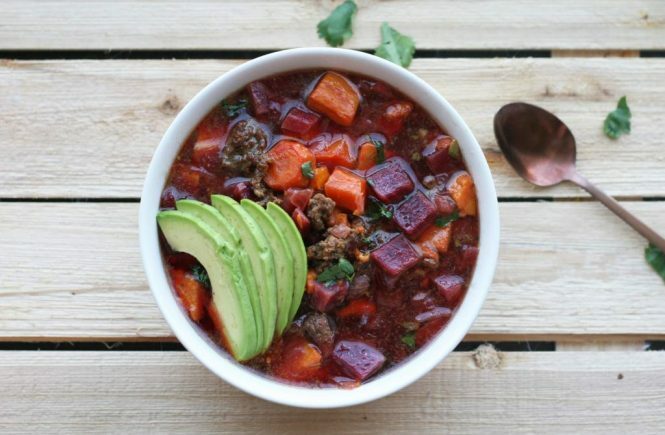 Texas Red Chili is all about flavors and nutrition and is perfect for serving a dinner. If you cannot find masa harina, you can use tortilla chips as a substitute. 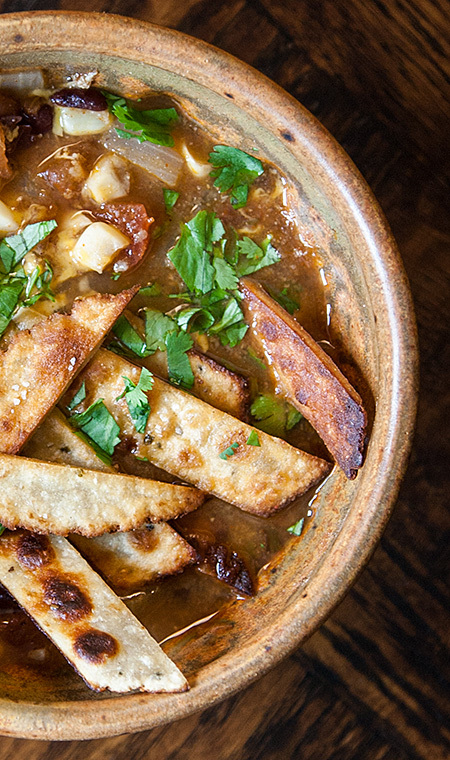 The Chicken Tortilla Soup is cooked in just four minutes using a pressure cooker. Garnish as much as you desire and enjoy the flavorful soup. 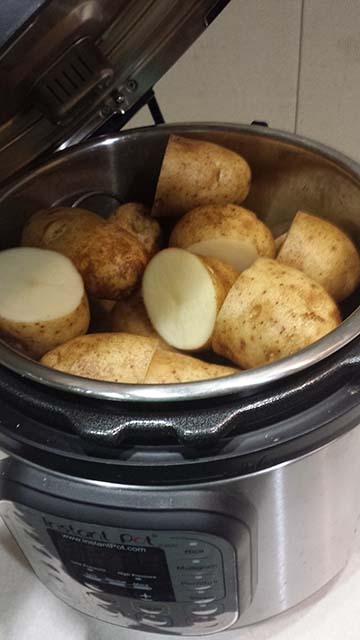 Baked potatoes are everyone’s love but only a few know that they can be prepared in an instant pot and that too in some minutes. Mashed Acorn Squash can turn out to be a healthy and tasty snack. 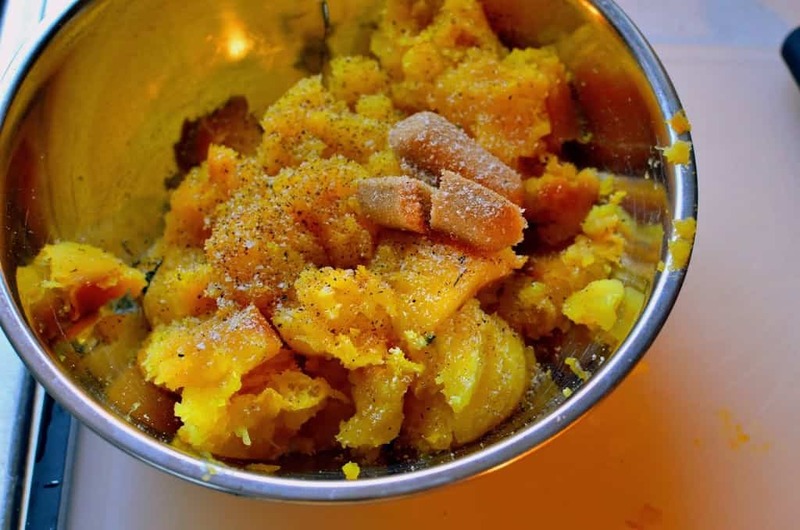 All you need is stem-trimmed squash, butter, brown sugar, and nutmeg to prepare it. 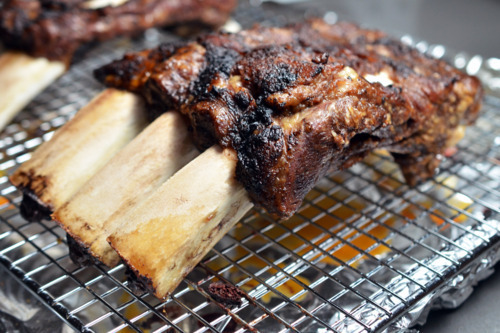 Grass-fed Beef Back Ribs take hours to cook but you can prepare it in less than an hour using a pressure cooker. This is a Tuscan-inspired Pork Chop recipe that turns out to be incredibly delicious and scrumptious. The pressure cooker adds more taste and aroma to your meal.